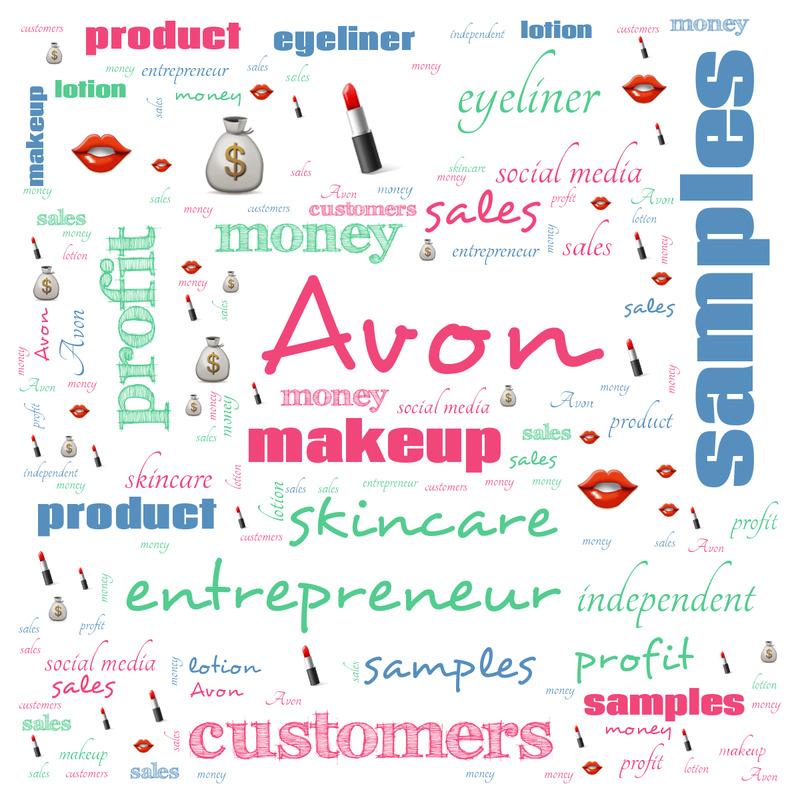 Being an Independent Avon Sales Representative is a fun, rewarding way to make a secondary income or build a career. Like with any entrepreneurial endeavor, you will make the profit you put forth, but there are a few tips and tricks I've gathered along the way. I no longer sell Avon, but when I used to I made enough money to put myself through community college. 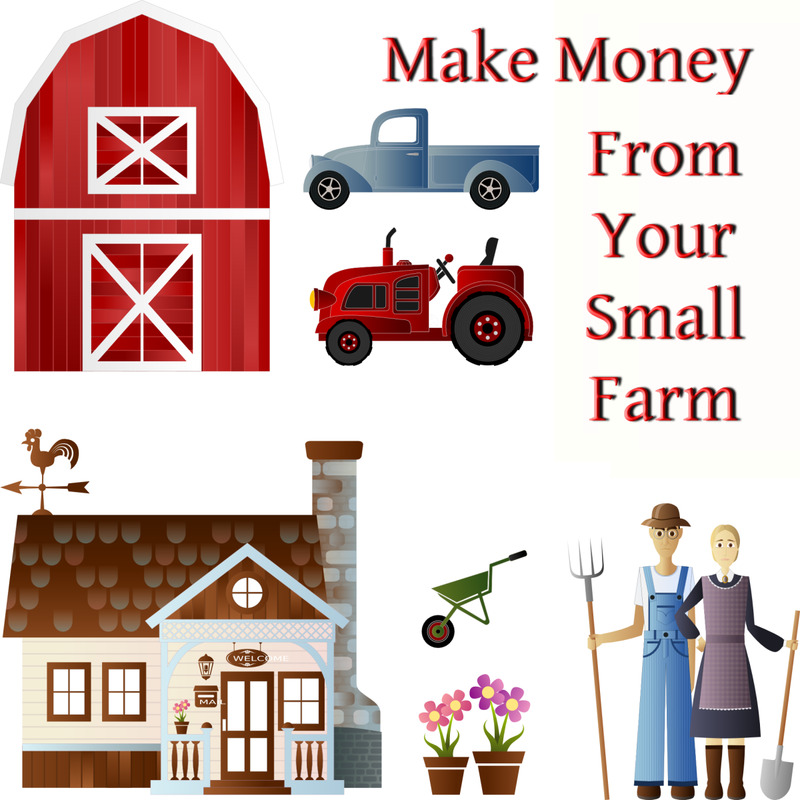 Remember that all these tips work together, and the more you use, the easier it will be to make profits! I'm beginning to sell Avon again. 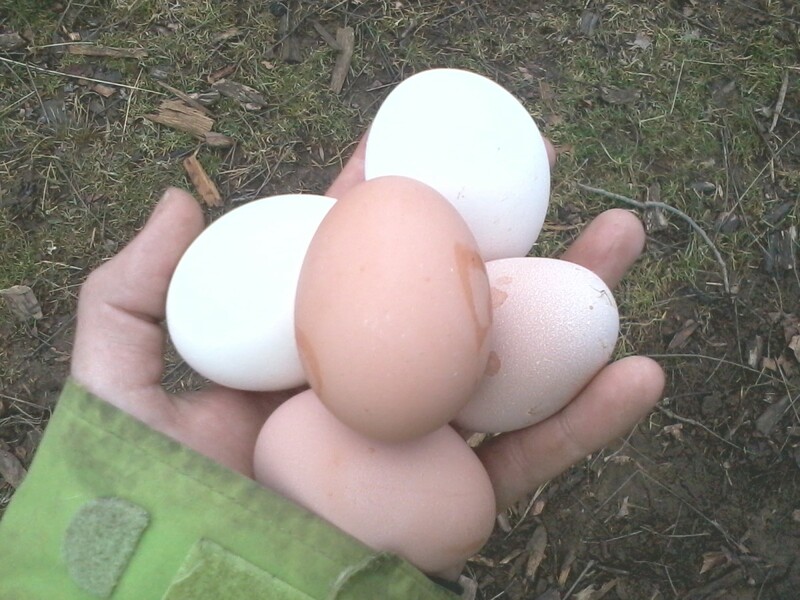 When I did sell it regularly, I had fun and made a few hundred dollars a month, depending on the season. It is very important to properly investigate the company you are involved in and to think rationally before getting involved and investing your time and money. I don't want to discourage anyone from trying to make money, but some companies are definitely better than others. I strongly advise you to not participate in companies that sell only health products with outlandish claims, or ones that require you to order massive amounts of product at the beginning. I am also not going to advise you to do shady business tactics, berate your friends and family, or do anything outlandish that will place you at a financial disadvantage. Please don't get caught up or invested in direct sales or multi-level marketing companies if it puts you at risk of losing an already steady job. Your brochure is your storefront. If you don't have anything in your window, no one knows what your featured products are! Many direct sales companies (even their biggest competitor, Mary Kay) have booklets and leaflets to pass out, so this advice is not limited to just Avon. Of course, you have to know the products you're selling. Look through your brochures before you hand them to your customers and flag pages which you feel are the most important. Scented pages or products with guaranteed commission are always flagged in my books, but I also liked to point out my own personal favorites. A good, honest review is the best marketing strategy. Don't make false claims or lie about your products just to sell something - it's a good way to lose a customer and a friend. You can also do what is known as "bulking up" your Avon brochures. Many Representatives print their own recruiting flyers and coupons to add to their books to offer the opportunity to sell as well as the products, including special sales and promotional offers. Remember, an important part of being a Representative is to share the wonderful opportunity you have with others as well as Avon products. If you have the resources, you may wish to add skincare samples in your books to give your potential customers a chance to try a new product before they buy it. Don't forget that there is more than just the standard brochure. There are outlet books that sell wonderfully as well as living and home goods, teenage/ young adult, and seasonal books. It probably won't be worth your time or money to include one of each of these brochures in every book you hand out, but it's something to keep in mind. There is a lot more to do then just hand out books when selling Avon. The way you sell also has a lot to do with your own personality and preference. One time-honored direct sales method is a party. 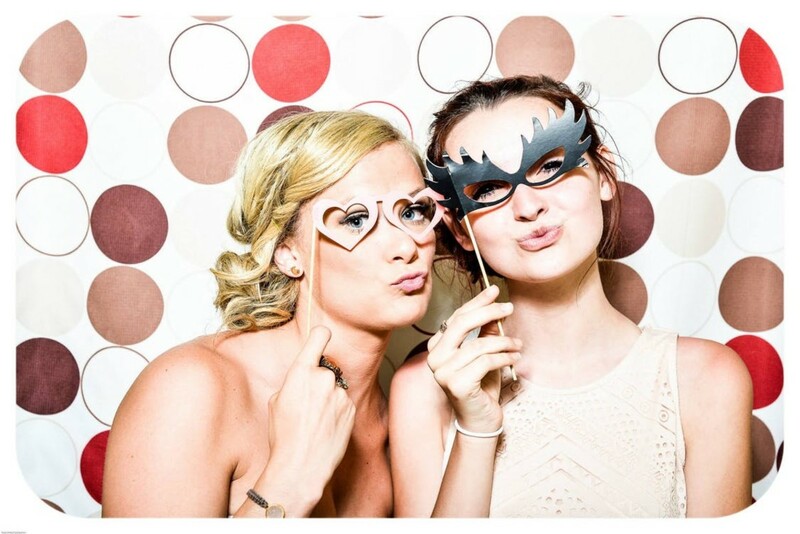 You gather family, friends, coworkers, and other potential customers together for a get-together at your home to show off your Avon products. This is especially beneficial for new representatives, as it can serve as a sort-of ribbon-cutting ceremony for your new business! 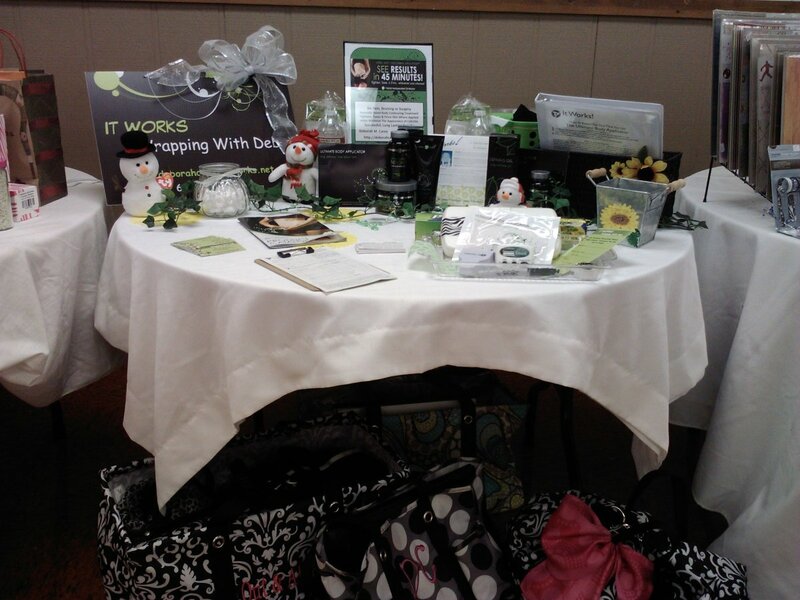 Many other representatives craftier than I made gift baskets to sell for an extra cost. They often include a set, such as a scent collection from the Skin So Soft line, or a combination of curated products, like lipstick, blush, eyeliner and a coordinating nail polish. I was never the tech-savviest Avon dude on the block, but social media can be a goldmine for Representatives willing and able to put in the extra time and effort. You can easily add a link to your eStore and promote special items and sales on your Facebook page. However, you may want to consider getting a separate Facebook page for your Avon business so your friends and family don't get overwhelmed. When I first started selling Avon, I had countless potential customers ask me for a book - and I had to leave them empty-handed. I was always surprised that so many people were so interested in Avon products, even when enjoyed so many of them myself and used them on a daily basis. I know, it sounds really gimmicky and cliche, but Avon is just one of those tried and true trusted brands. Anyway, I've lost sales because I didn't have any product to show for it. Learn from my mistake and make sure you always have brochures on hand with your complete contact information. If your budget allows, always try to keep full-size products in your home - or better yet in your car - for a quick sale. Popular products such as eyeliner, hand cream, and Skin So Soft bath oil are impulse buys that customers never regret. If you are selling for other companies, be sure to make contact your upline and pay attention to regular updates to find the products that are the most popular sells. Remember, don't invest more than you can reasonably afford, but this is a great way to make on-the-spot cash sales. There are more than just straight commission perks when you join Avon. In addition to discounts on major phone carriers, insurance policies, scholarships, and even discounted Capella University tuition, there are plenty of additional sales-related resources available to the inquiring Representative. What's New books are released with every campaign, offering Representatives early access to new products, as well as trusted favorites at a discounted rate. Avon University is also available to Representatives who want to learn more about our company and the products we sell. I know less about the additional resources other companies have to offer, but this is a good question to ask your upline. Everyone loves free things, especially if they're picked out just for them. 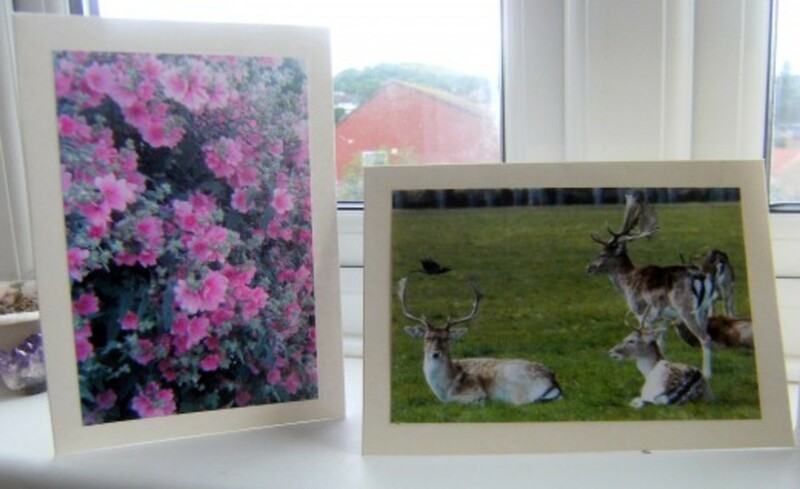 I try to include at least three customized samples in every order for every customer. Pre-packaged samples from Avon will look more professional, but of course, there's no rule that says you can't make your own. Not only does this offer the possibility to increase my sales, but it helps establish a bond between the representative and the customer. 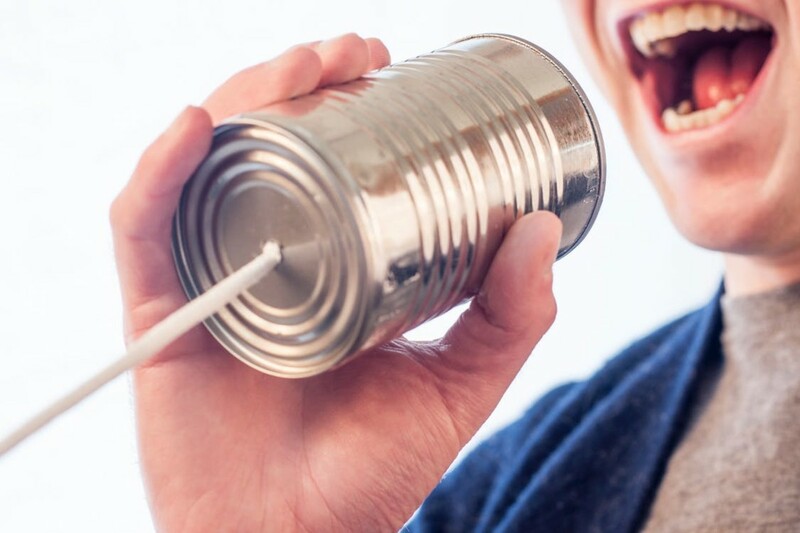 If your customer gives you feedback, like it made her skin greasy or his cologne was too musky, you have opened the lines of communication to help better reach their needs. Are you satisfied with money you've made with direct sales? Yes, I make good money. Yes, but I could always make more! No, I don't make enough. I don't currently work direct sales. What do you consider your problem areas? How comprehensive do you like your skincare regimen to be? Do you have oily, dry, combination, or sensitive skin - or a mix of any? 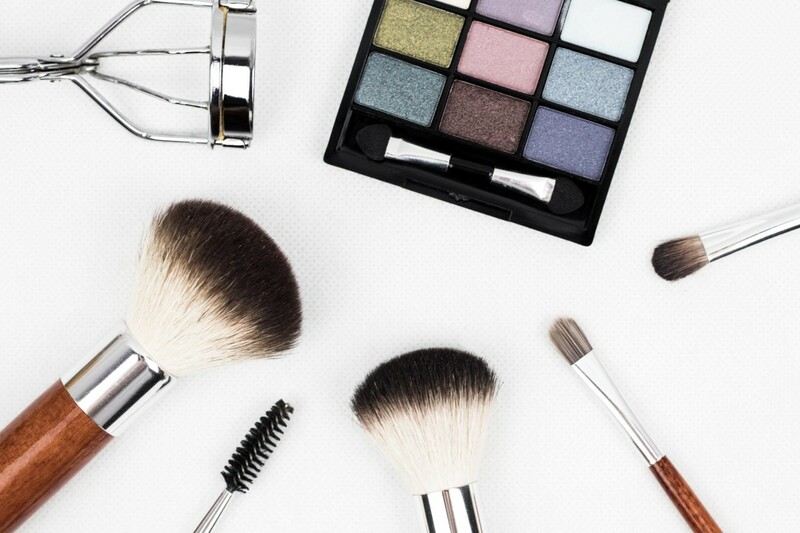 Of course, we sell more than just skincare, and other direct sales companies can be focused on makeup, clothes, or any number of different products. The point is to make an effort to understand your customers so you can better cater to their needs. Remember that this personal touch is what separates direct sales from other companies, and it can often keep them coming back. Many Avon products are part of a collection and are designed to be sold and used as such. Popular product lines include Skin So Soft bath oil, Moisture Therapy lotion, and True Color cosmetics. Avon also sells a large variety of fragrance, as well as home goods. Most perfumes and colognes also have an accompanying body wash, deodorant, skin softener, or aftershave. Remind your customers that layering fragrances improve longevity and prevent conflicting scents. Not only does this tip add money to your pocket, but it helps you get to know your customers more. It goes without saying, but know when no means no. Often, customers love to buy in sets (I mean, don't you?) but not everyone will. Don't lose a relationship or a customer by being pushy or rude. There is a fine line between pushy and persistent. Suggesting products is a normal business practice, but never manipulate customers (who are potentially friends and family) into buying things they don't want. Keeping customers are easy - but finding new ones can be difficult. One of the simplest ways to recruit new customers is to offer a referral discount to your current customers. My personal rule of thumb is 10% off $10 a referral sale of $10 or more. Of course, you can give any discount you want for any sales amount but this amount has been my tried-and-true method. If you're still a part of the Avon Kickstart Program and meeting the requirements, then you're still guaranteed a 30% commission even after your personal discount. The slight dip in initial profit is worth the award sales bonus, as well as the potential a new customer brings. Avon got its start in 1886 and has been a household name ever since. 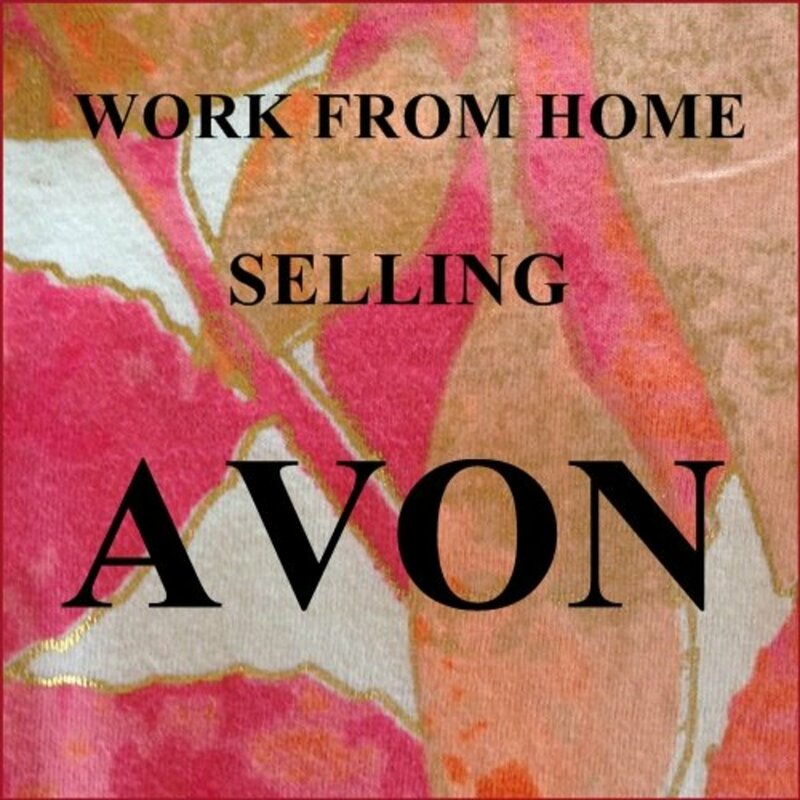 Many of my own customers have fond memories of their mothers and grandmothers using or selling Avon. We have many perfumes that have developed somewhat of a cult following. However, Avon sells more than just your favorite aunt's perfume. Our mark. brand is specially designed for a younger generation of Avon customers and has a magalog to match. Be sure to mention that we have our own clothing collection, featuring dresses, shoes, and bras with the same quality you've come to know and love with Avon. The only thing worse than terrible products are terrible products sold with terrible customer service. 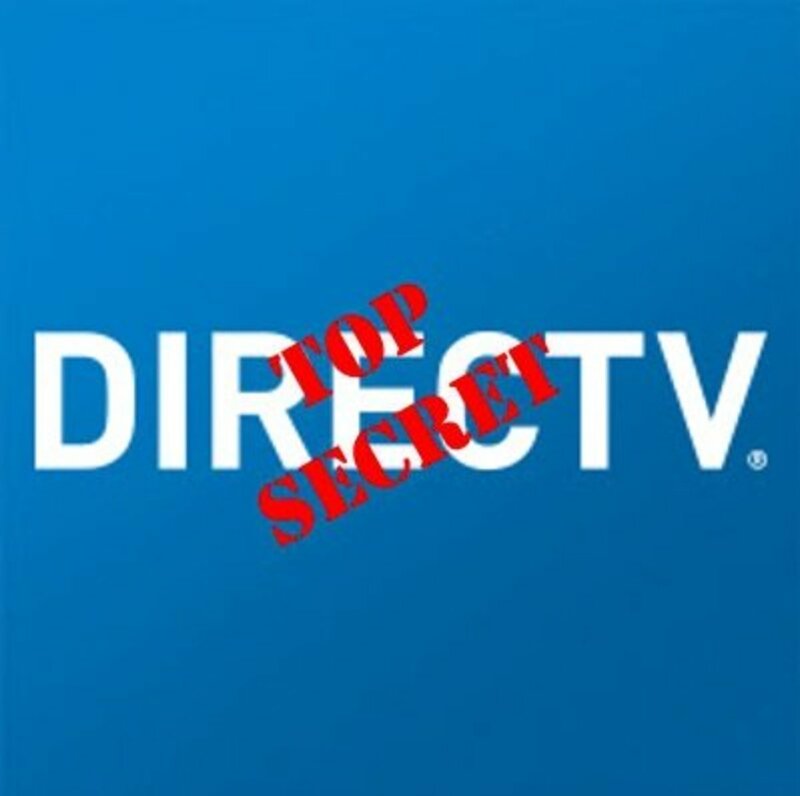 Direct sales companies are especially notorious for pushy salespeople and questionable return policies - don't let this myth become a reality. 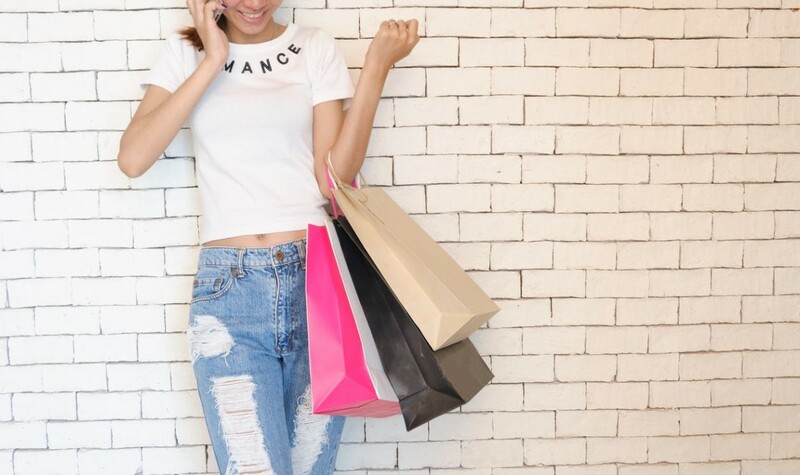 Serving your customers needs and helping them have an excellent shopping experience should always be your first priority. Yes, you sell Avon to make money, but most people don't want to buy from someone who ripped them off the first time. There is nothing wrong with upselling or using your resources of Representative discounts to make an additional profit, but don't take advantage of your customer base. Everything else on this list helps you to serve your customers to the best of your ability. Making people happy and selling the honest way isn't just good business sense, it's just plain good. This was very helpful. Thank you so much. I love the articles you write! I would like to see a distrubution center in Altanta Georgia.